After participating in the Best Actor and Best Actress relay races, I was ready to take a breather from making the tough decisions about the film greats. 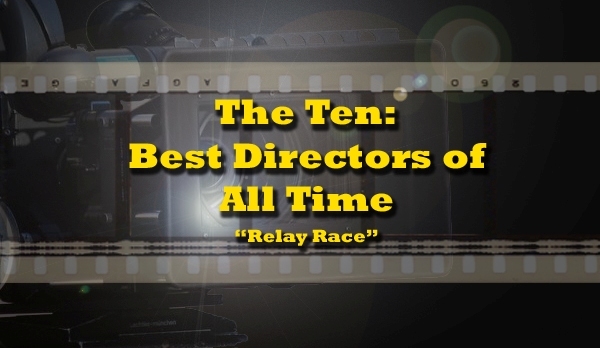 However, I've been tasked once again this week to give my input into another subject, the best directors of all time. Bill Thompson from Bill's Movie Emporium has passed the baton to me to continue making the difficult choices. I think this might be even more challenging than the other lists. Once again, I'm sticking with my approach to avoid removing directors if I'm not as familiar with their work. 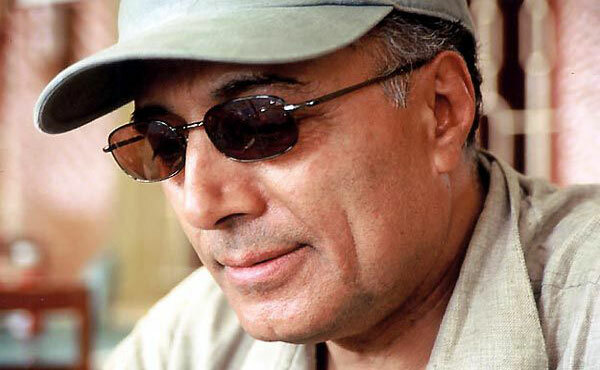 The prime example for me is Abbas Kiarostami, who is a blind spot for me. I did see Certified Copy last year, but that is the only film that I've caught from his career. It isn't fair to remove him for that reason, so Kiarostami is safe. 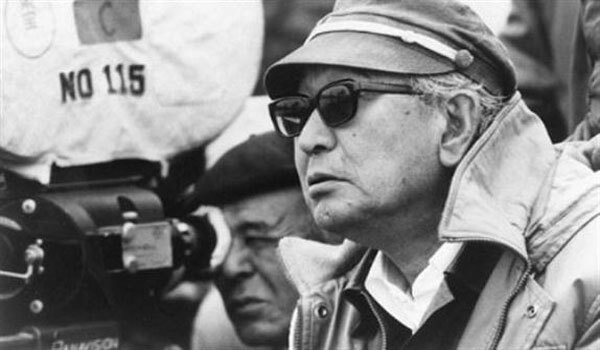 Most of the others deserve their spots because of their unique approaches to cinema. 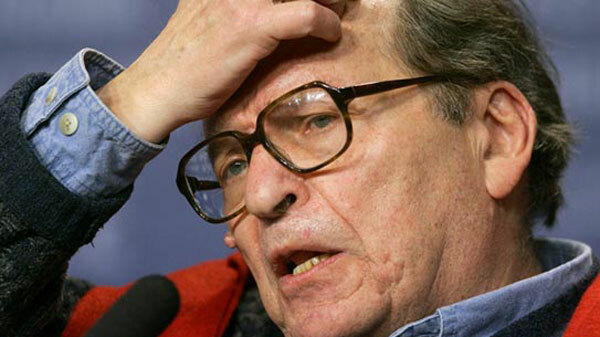 The one exception for me is Sidney Lumet, who's directed plenty of impressive movies. 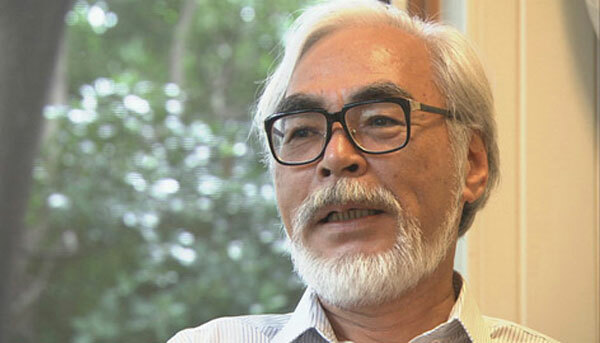 While he's a very good filmmaker, I don't consider him one of the all-time greats. Dog Day Afternoon, Serpico, and others are excellent, but they don't bear a signature style. 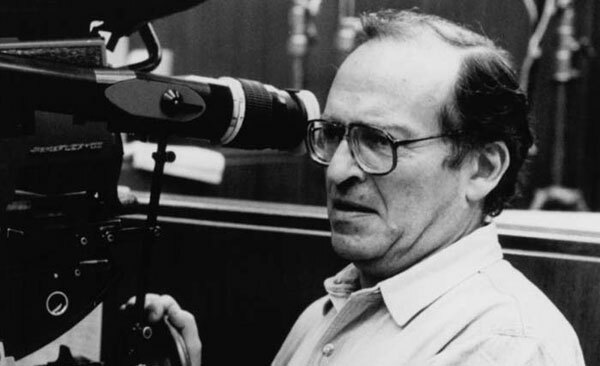 Lumet is a talented craftsman and deserves the acclaim, but he's the odd man out from this group of remarkable directors. This current list includes an impressive group of international directors, but it's missing one of the legendary artists from right here in the States. 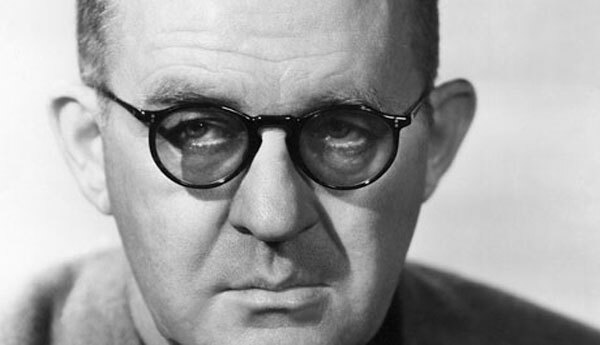 John Ford shot more than 140 films during his 50-year career and left an indelible stamp on this medium. He's known for classic Westerns like Stagecoach, My Darling Clementine, The Searchers, and The Man Who Shot Liberty Valence, but he also succeeded in other genres. The Grapes of Wrath and The Quiet Man are just a few examples of other films that earned great acclaim from audiences and critics. Ford began his career in the silent era and built a reputation of being efficient, which explains the crazy amount of movies from his career. 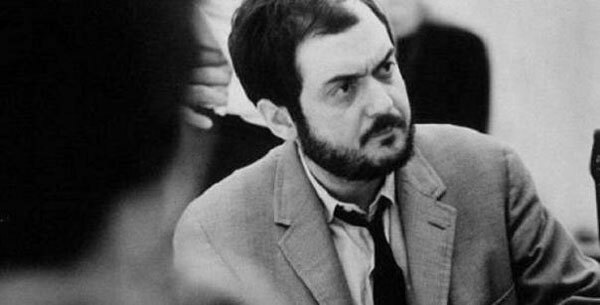 He was extremely influential on the filmmakers that followed, including some that occupy this list. For example, Orson Welles claimed to have watched Stagecoach repeatedly to prepare for Citizen Kane. Ford has a signature style that makes him one of the all-time greats and a definitive choice. I'm passing the baton to Eric from The Warning Sign, who'll make the next difficult choice from the many unlisted directors in this ongoing relay race. Take it away, Eric! Well, I had a feeling Sidney wouldn't last for very long. Still, at least a good director replacing him. Sorry about that. I do think he's a great director, but he was just the odd man out from this group, especially once I eliminated Kiarostami from consideration. ohman! I would totally want in on this. Yeah, these are a lot of fun to do. I've lucked out with getting involved in them. Just out of curiosity, who would you add and remove from the list after my choices? Richard Linklater perhaps? Probably remove Abbas Kiarostami, and add Robert Bresson. He's the pinnacle of everything I love about film, and the ideological godfather of Linklater who's the ideological godfather of the Duplass Brothers. I thought about Kiarostami but just hadn't seen enough to make a valid judgment. 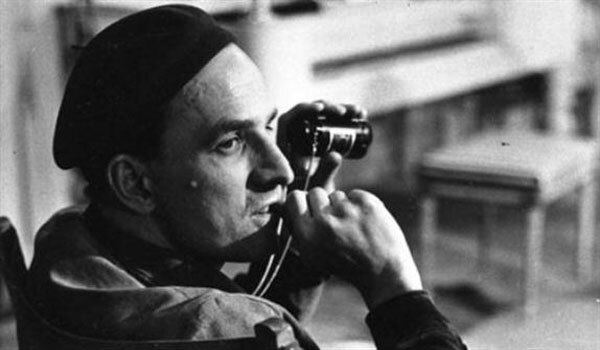 Bresson is a blind spot for me, which is odd since I'm such a fan of Linklater. I need to fix that issue sometime soon. Good choice, the other two I was considering adding were Ford and Chuck Jones. I'm glad to see that one of them made it, and I agree with you on the qualities of Lumet. Thanks. I went in circles for a bit, then Ford jumped out as the obvious choice. I have a sinking feeling he isn't going to last that long, though. I don't believe many bloggers spend as much time with Ford as some other classic directors. I'll admit that I'm not as familiar with all of Jones' work as I'd like to be. I do like the pick because it's less conventional, but I agree that it might not last too long going forward. Man, I lost sight of this for a few days, and I LOVE how it is looking now. 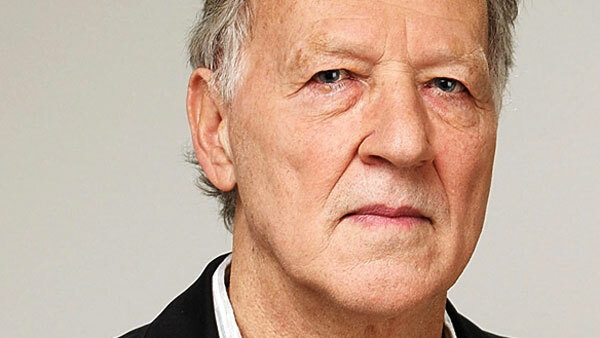 Adding Herzog into the mix was genius. As for your swap... a tough call I'm sure, but I simply cannot argue. 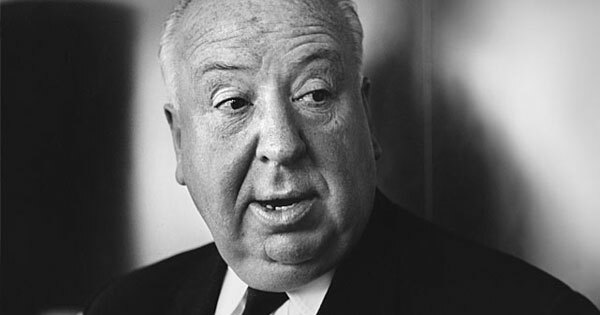 The Man Who Shot Liberty Valance, The Searchers, The Grapes of Wrath... Ford is a God. I agree that it's looking strong. I like that recent stars like Tarantino and Nolan aren't in here. 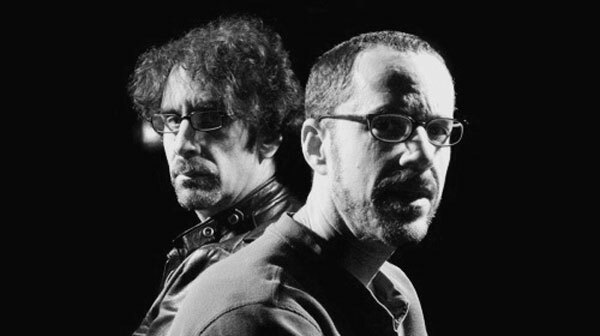 Both are great directors, but I'm not ready to put either on this list (yet). Ford deserves to be here more than many of the others on here. Excellent choice! I agree. I almost missed it because it was too obvious. Still, I'll be surprised if he makes it very far. Glad to see Ford was added, I did think about him when making the initial list, but was sure somebody would add him. He does deserve a spot. I agree. It's tough because there are easily 15 or 20 directors (if not more) where you could make a strong case they deserve to be here. I'll be interested to see where the list goes. Thanks for putting it together! Nicely done, Dan. I'm working on my post right now, and your inclusion of Ford serves as a reminder that I really need to seek out more of his films. I have seen The Grapes of Wrath, but that's it. I'm glad I included The Searchers in my ongoing project -- I should be seeing that one soon, at least. Thanks again for sending this my way! Thanks Eric. 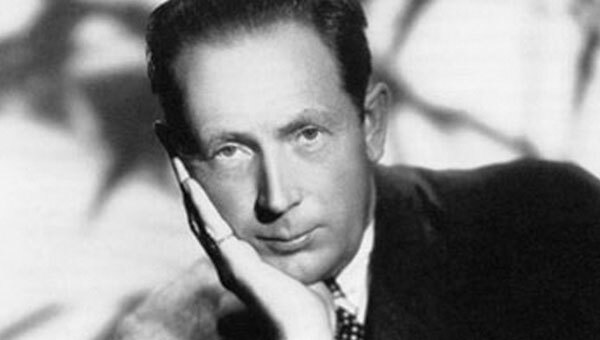 Ford was a very prolific director; a lot of his early movies aren't even available! I've seen the big ones and a few other westerns, but there still are a ton that I need to see from him. I'm looking forward to seeing your picks.